 Firing Pin, Single Barrel Shotgun | Gun Parts Corp. The specific model that this firing pin is intended for is unknown. However, with a little fitting or creativity it can be adapted to many firearms. The single barrel style firing pin measures .709" long x .186" diameter with a tip diameter of .130".